Swiping a credit card is painless until you realize how much interest you pay. 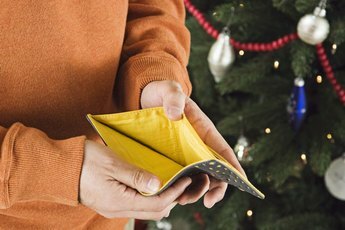 Carrying a balance on your credit card when you make just the minimum payment doesn't seem that bad, until you realize just how much of that minimum payment is actually interest and how little pays down your debt. Getting a grip on the interest you're paying on that summer trip, six new pairs of shoes or those rounds of golf you just had to play can help you make better decisions about which costs are really worth it if you have to carry the balance on the credit card. 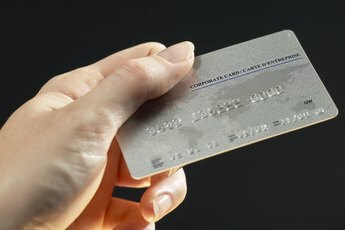 To find out how much interest you pay per month on your credit card balance, divide your annual percentage rate on your credit card by 365 to find the daily rate, then multiply the daily rate by the number of days in the billing cycle and your balance to calculate the amount of interest you pay. For example, assume you carry a balance of $3,000, your statement period is 30 days, and your credit card charges you 16.79 percent per year. First, divide 16.79 by 365 to find the daily rate is 0.046 percent. Next, multiply 0.046 percent by 30 by $3,000 to find you're paying $41.40 in interest per month to carry the balance. Keep that balance on the card for a year, and you're giving the credit card company $496.50 before you pay off any of your debt. If you miss your payment or make late payments, your credit card issuer may charge a variety of fees that increase your balance. Even if you pay off the fees as they are imposed, you're still increasing the amount that you have to pay back and the interest that accrues because you could have put that money toward paying down your balance. Depending on the terms of your credit card, your interest rate could be increased if you do not make the minimum payments every month. Your late payments can trigger a penalty APR, which is a higher interest rate on your credit card balance imposed when you don't make on-time payments. Though the penalty APR initially only applies to new purchases, if you fall behind on your current debts, the interest rate on those goes up as well. The financial damage done by your credit card balance could extend beyond just your monthly credit card bill. 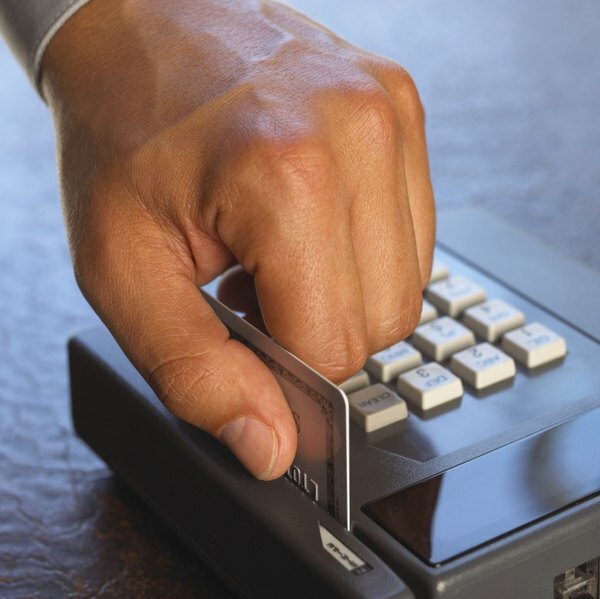 When you carry a large balance on your credit card, your credit score is negatively impacted. With a lower credit score, a bank might not approve you for a mortgage or might charge a much higher rate. Lenders might also deny you personal loans to consolidate your debt at a lower interest rate, forcing you to continue to pay the high interest rates charged by credit cards. 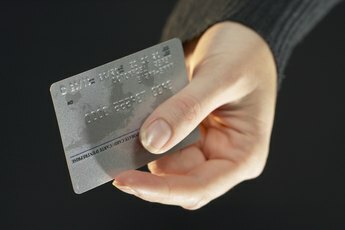 How Much Money Will I Save With a Lower Interest Rate on My Credit Card?